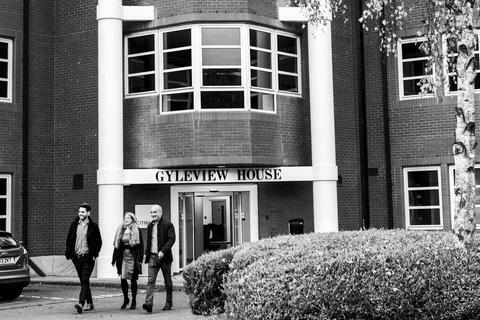 Serviced office accommodation from just £110/month per workstation, with a wide variety of configurations and sizes available including single person offices and large open plan environments. . .